Want to cancel your cable and still watch the TV shows you love? You totally can! Do you have a love/hate relationship with your cable provider? 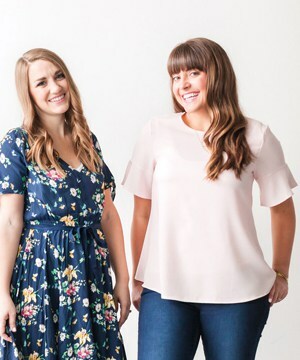 Do you think they might be evil? I know the feeling. Haha! I think the general public is starting to realize this but in case you haven’t, you can watch almost ANY tv show now through a streaming device. This means you don’t have to pay for cable just to watch your favorite shows. Amazon, Netflix, Hulu, HBO, and most mainstream networks now have their own apps, which you can add to a streaming device and just watch shows that way. Some of them require you to make an account and login, others don’t. Some of them cost a little bit of money per month, others are free. 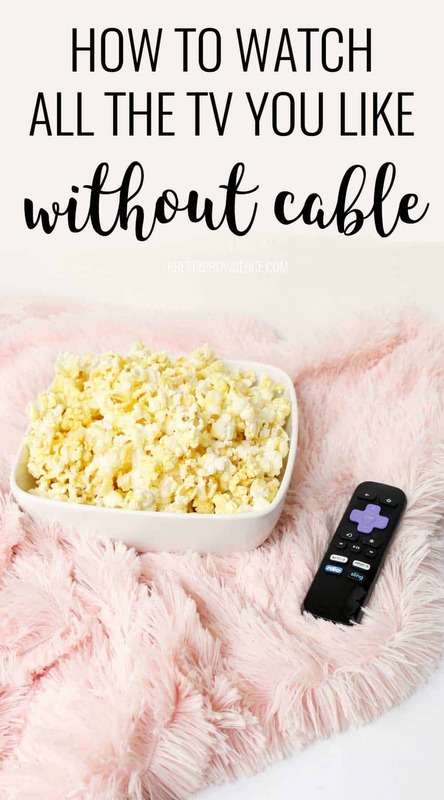 But one thing is for sure: you can probably watch what you want to for cheaper with streaming device like a Roku than with a cable or satellite TV subscription. But what about sports?! Sports channels are basically the ones who still have exclusivity with traditional providers. 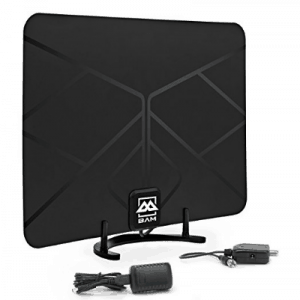 But there are actually ways to get even those elusive channels like ESPN on a streaming device for a fraction of the cost of a cable package that includes them. Keep reading! I almost put ‘a TV’ on that list but that goes without saying, doesn’t it? 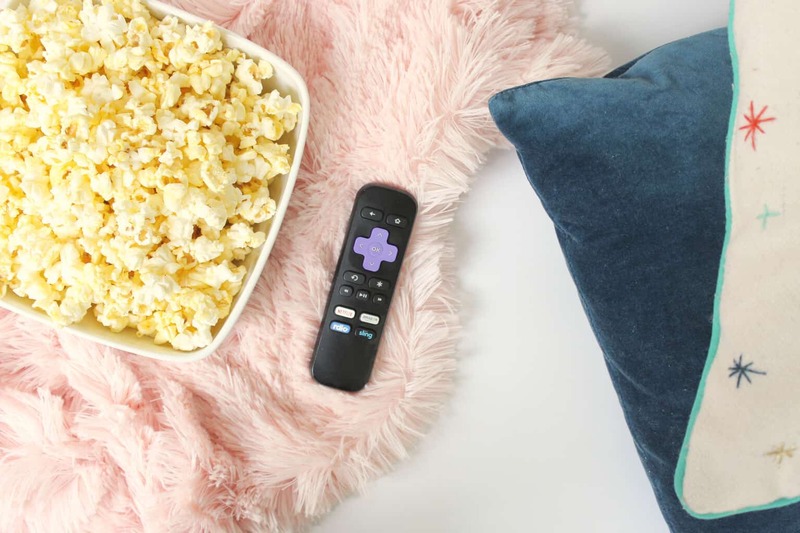 Have you heard of the Roku? 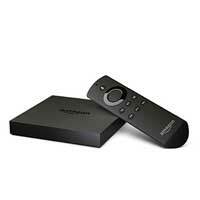 It’s a little streaming device that you hook up to your TV and you can add different channels and apps to it. I got one about a year ago and it literally changed my life. 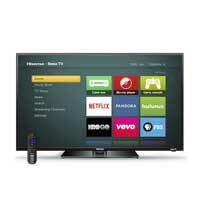 Then, with some gift cards last Christmas we bought a Roku TV, which I also love. 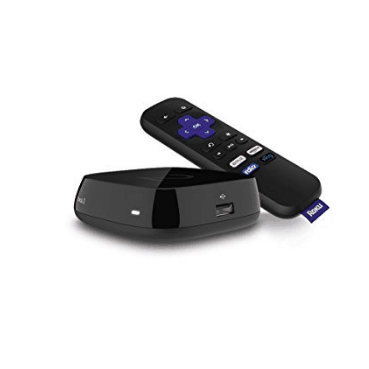 So for the purposes of this post I’m going to mostly talk about the Roku. It’s what I have experience with. I assume that the Apple TV, Google Chromecast or Amazon Fire Stick will have similar capabilities, but I can’t vouch for them personally. I did a lot of research before I bought this device and the general consensus is that the Roku is the best out there for the price! You also get the most options for streaming channels because it is kind of a third party, where Apple TV and Amazon Fire Stick will be a little more self-serving in their offerings. The most well-known choices for streaming channels are Netflix & Hulu. 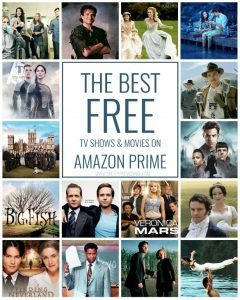 You can login to the Amazon Video app and access tons of TV shows and movies for free with a Prime account. They also have almost an unlimited selection of movies and TV episodes to buy or rent. LOVE this. 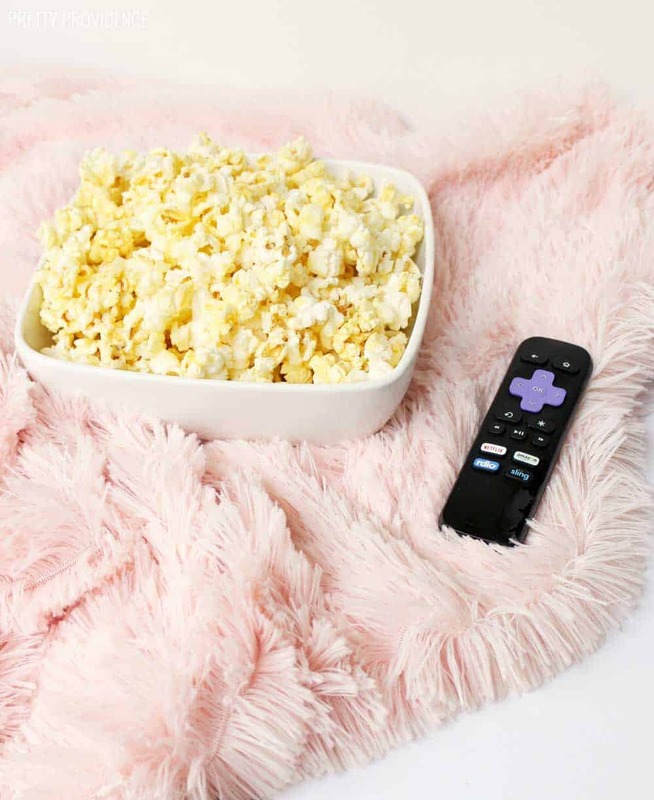 I even shared a list of the best free shows and movies available with Amazon Video last year – click here to check it out. If you don’t want to get a Prime account, you can opt to just pay $10.99 a month for access to the Amazon Video content. 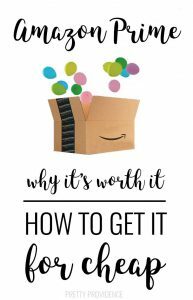 Also, read why I think Amazon Prime is so worth it & how to get it for cheap! 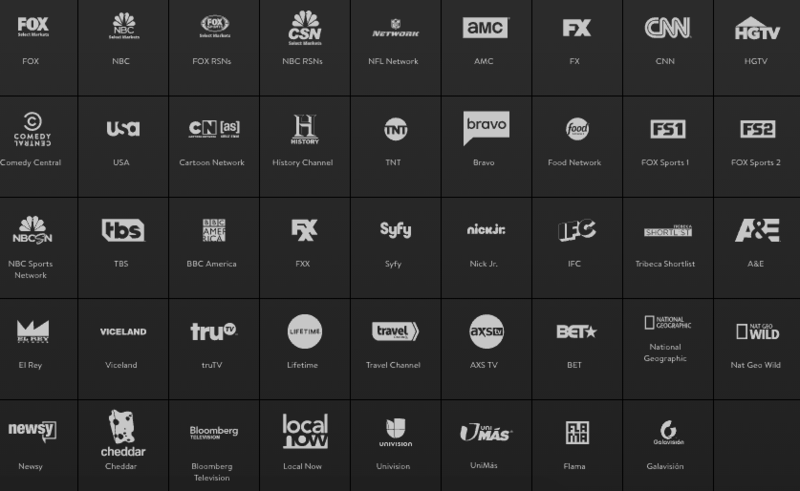 Sling TV is basically like a cable package but you stream it. It also happens to be waaay cheaper than cable! You can watch live TV with this app. Sling TV $5 add-on options: DVR, Sports, Comedy, Kids, News, HBO, etc. So, let’s say you want the Blue package + DVR & Sports – You pay $35 a month. There is no contract. This is an amazing deal! If you don’t want the sports or the DVR and don’t care about having as many channels, it can be a flat $20/month. That’s killer! DirecTV Now: Packages start at $35/month for 60+ channels and go up from there. However, if you are an AT&T Wireless customer you could qualify to get this for $10/month. If you don’t think cutting the cord is for you, that’s okay. I’m just here to tell you that with all the options out there today, if you do want to save a little bit of dough and be free of contract obligations to a cable or satellite company, you totally can.